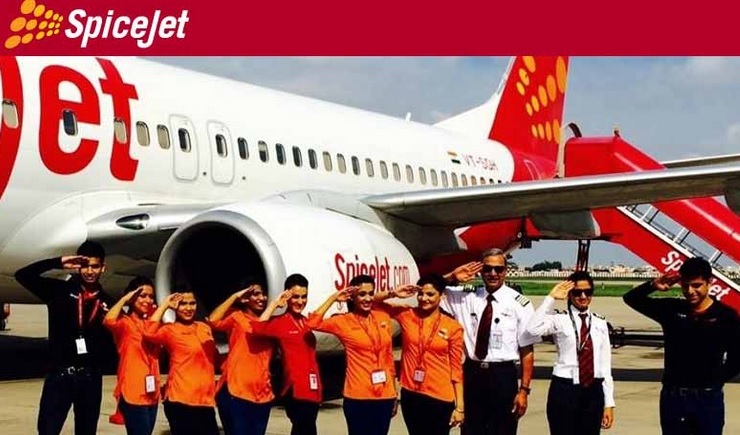 SpiceJet is looking for Pilots to man the Right seat of its expanding fleet of Bombardier Q400 and Boeing 737 aircraft. CPL with ME for Q400, Type rated current for Boeing 737 can only apply. Closing date of application 10th July, 2016.